Frida Fornander is more than an international beauty queen and model. She is a goal-setter, dream maker, and one of my closest friends in the pageant world. Frida has represented Sweden in two of the Big 4 International Pageants, as Miss Earth Sweden 2014 and Miss Universe Sweden 2017. She has competed in more international pageants than any other girl I know and is quite the globe-trotter, having visited over 30 countries to date. But personally, I find the most impressive thing about her is how she always figured out a way to pursue her dreams despite any obstacle that came her way. When I met her in 2015, she told me how she wanted to become Miss Universe Sweden and move to California. Honestly, at that time I didn’t really believe in the Law of Attraction until I saw how she applied it to her life. After her reign as Miss Universe Sweden, she packed her bags and moved to California as a signed model with Bounty Models. 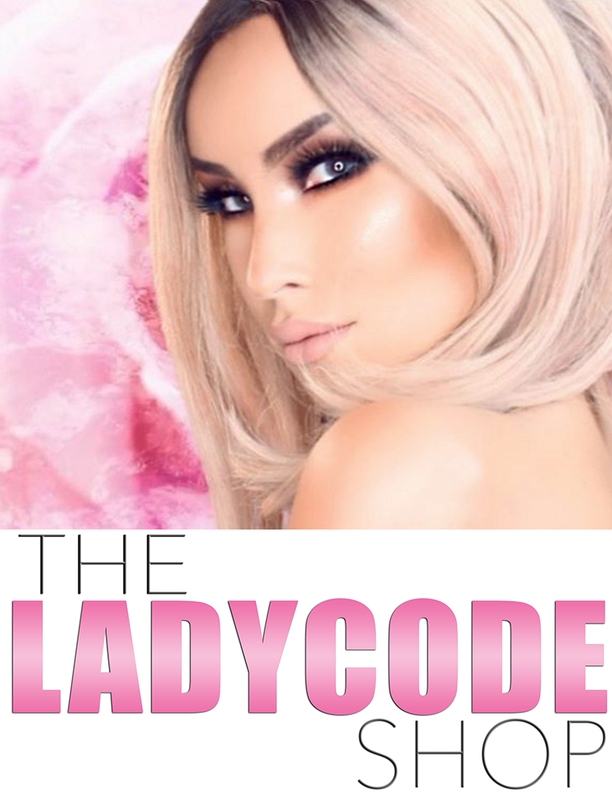 Despite her busy schedule traveling and adjusting to her new life as a model, I am glad she was able to take the time to share a few words with us on Lady Code! E: What do people know you most for? F: I would think I am mostly known for having represented Sweden at Miss Universe 2017 in Las Vegas, which was a big dream come true! E: What inspired you to get into pageants? F: I got into pageants at the age of fifteen. In the U.S. it might sound late, but in Sweden it’s actually pretty rare to do pageants before turning eighteen. I was very intrigued about the glitz and the glam, but after I won Miss Teen Sweden 2011 and got to compete at Miss Teenager Universe I realized it was so much more than dressing up and walking on stage. I got to travel the world, meet people from different cultures, practice my English and social skills, and most importantly have my own platform and work with different charities. E: How have you been able to empower women through your platform? F: I hope that younger girls can see me as a source of inspiration and motivation to go for their wildest dreams – no matter what other people might think. A few years ago I also went to the Philippines to work with the I Am A Girl organization, they stand for girls’ rights to health care, education etc. That was very empowering! 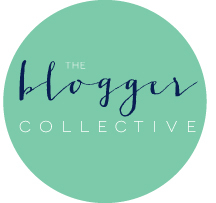 E: What is one thing you need to share with all the young ladies reading this article? F: Don’t be in a rush to have your life all put together and don’t grown up too fast! Have fun, don’t worry too much about what the future holds, and just stay true to yourself and your own dreams. Also, don’t be afraid of making mistakes. We all do and there is so much you can learn from them. E: What is a typical week for you? F: To be honest, I have no typical weeks. My work as a model varies and I get to travel a lot – sometimes many times per month. I try to stick to good routines though by working out daily and eating a balanced diet. E: How did you reach your level of success? F: By working hard, by constantly connecting with people from all over the world, and by never doubting myself enough to quit. To be an ambitious woman is a blessing, but it can easily get a little stressful when you put too much pressure on yourself. So it’s important to once in a while take a break and realize that you have come so far from where you first started. E: Were there any obstacles you had to overcome? F: I have had to overcome many obstacles and tough times, but thinking back at it – it has only formed me into a stronger woman who knows how to turn bad things into something good. For example; it took me three attempts before I won the Miss Universe Sweden title, and I knew the third time I competed that I was fully ready to be a title holder. E: What advice would you give to someone reading this article? F: As I always say to myself and others; “There is nothing you can’t do, once you have decided to do it.” If you have a goal and want it bad enough, you will reach that goal through hard work, dedication and visualization. E: Did you think you would be doing what you do now when you were a kid? F: Yes and no. Modeling and beauty pageants was never really a childhood dream, I wanted to become a celebrity hairstylist. But now I am so pleased with my choice of career and I can see myself working in this industry for the next coming years. E: What do you plan to do in the future? F: I just moved from Sweden to Los Angeles and I’m signed with a modeling agency here. It is very exciting and new, but I’m planning on going with the flow and see wherever life takes me. In a few years I would like to start up my own company in the health and food industry, which is something I am also very passionate about.